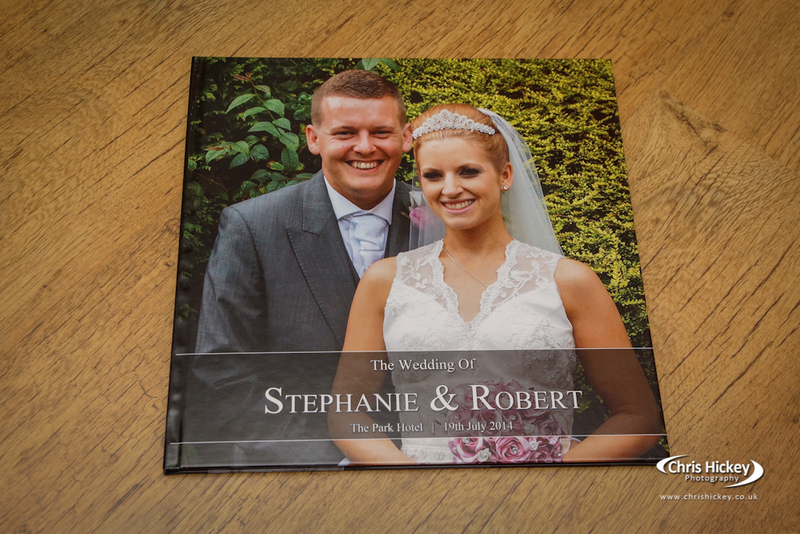 This photo book is a great way to present your wedding images in a simple clean and modern style. 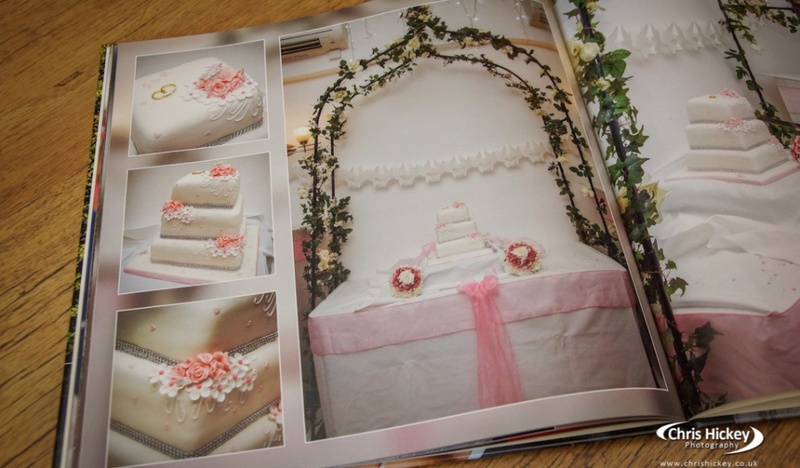 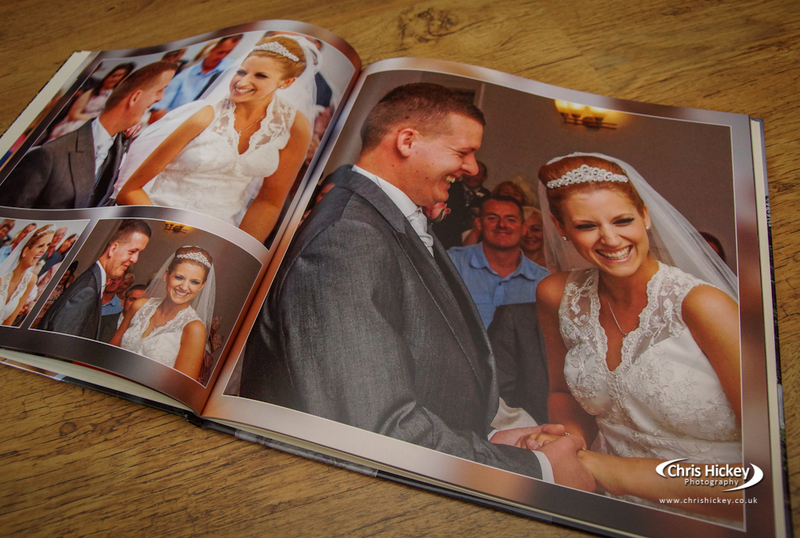 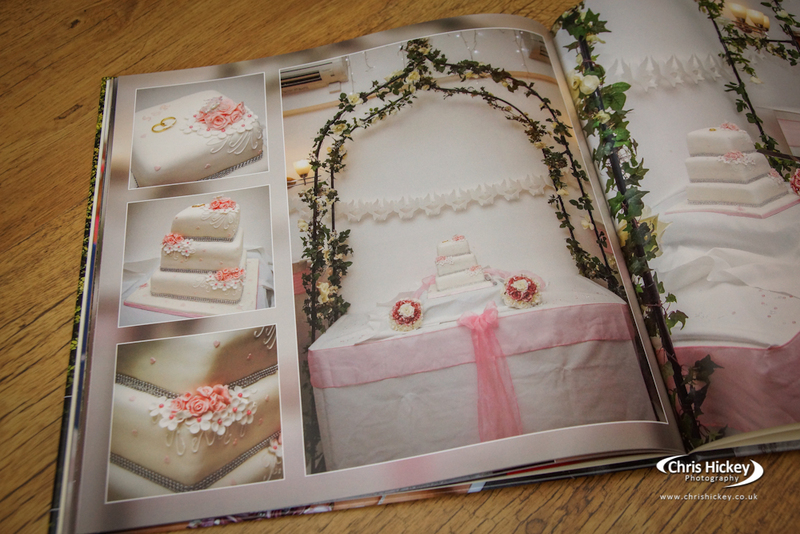 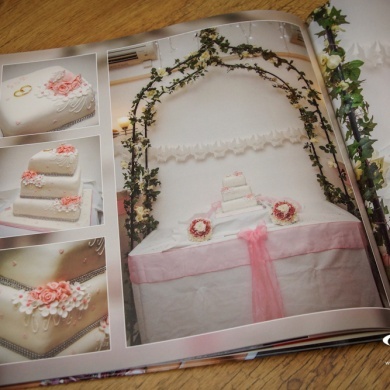 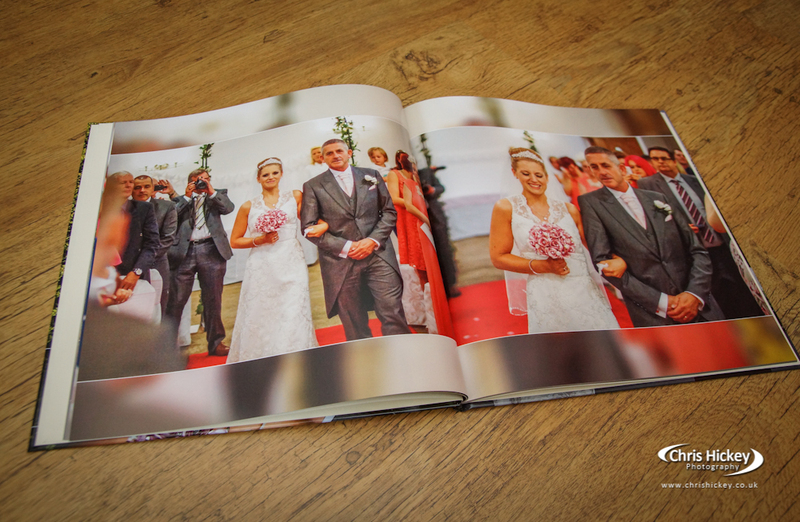 The high quality printed pages are sharp and crisp and showcase all the details of your wedding day. 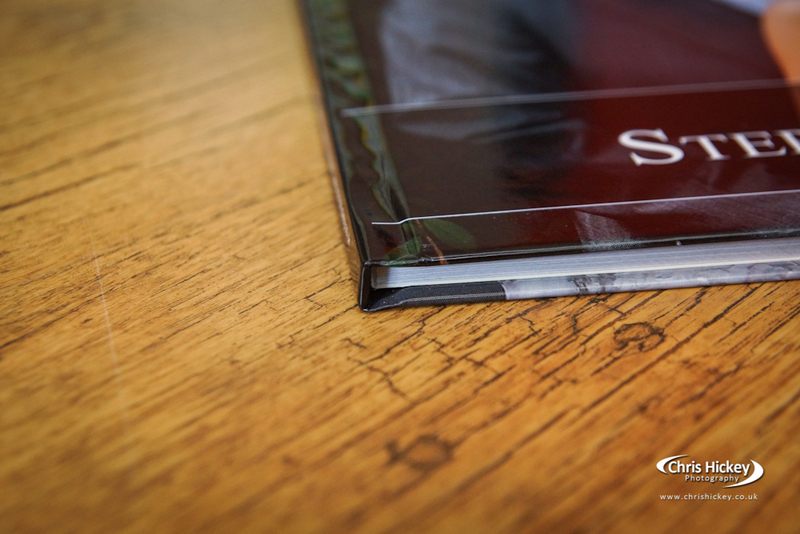 The paper is standard press quality print paper with a heavy weight to give it a premium feel. 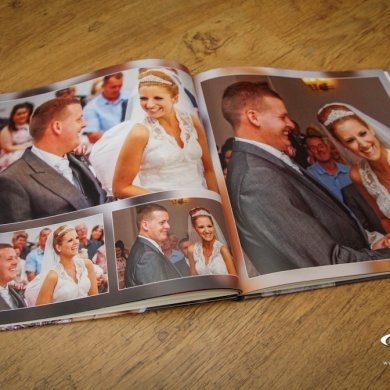 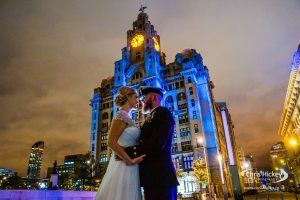 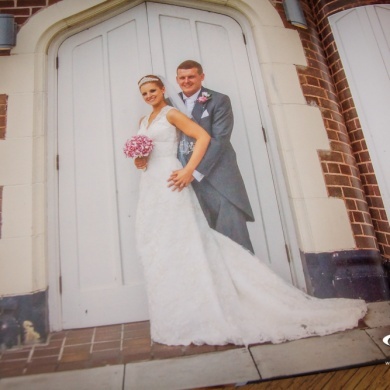 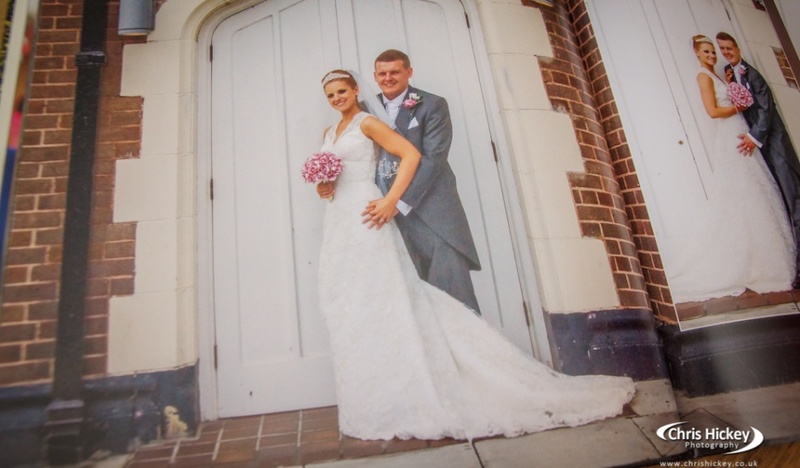 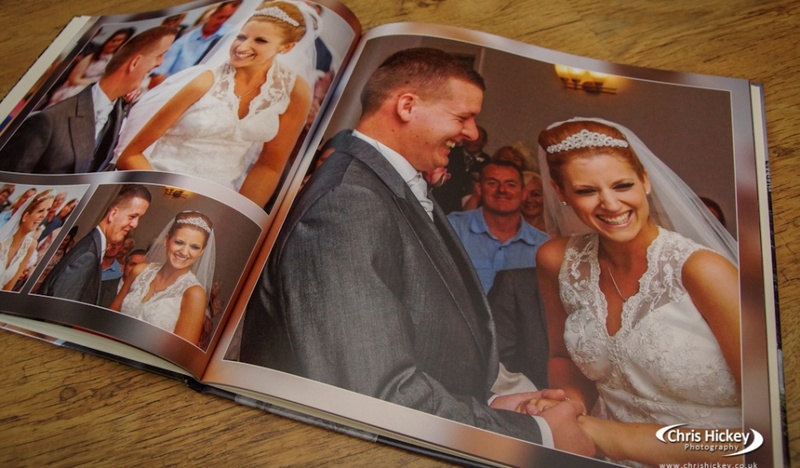 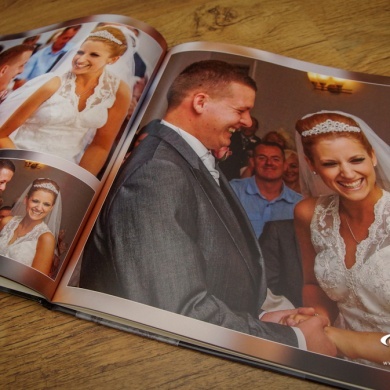 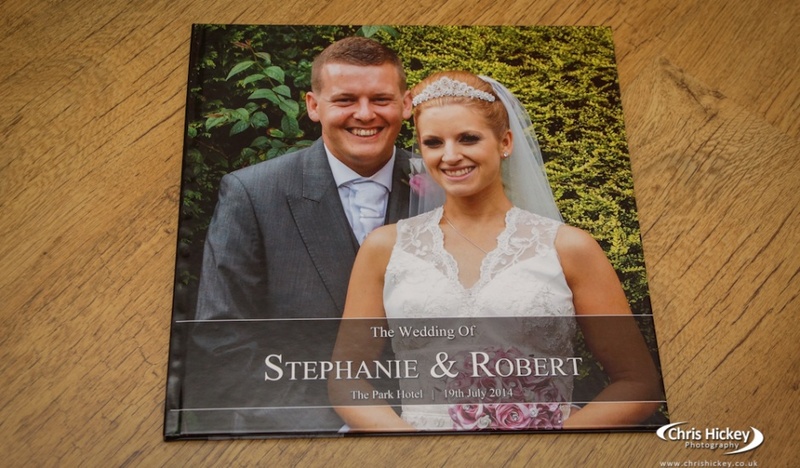 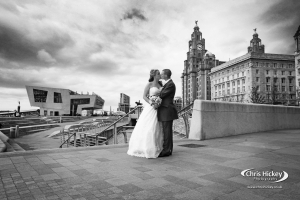 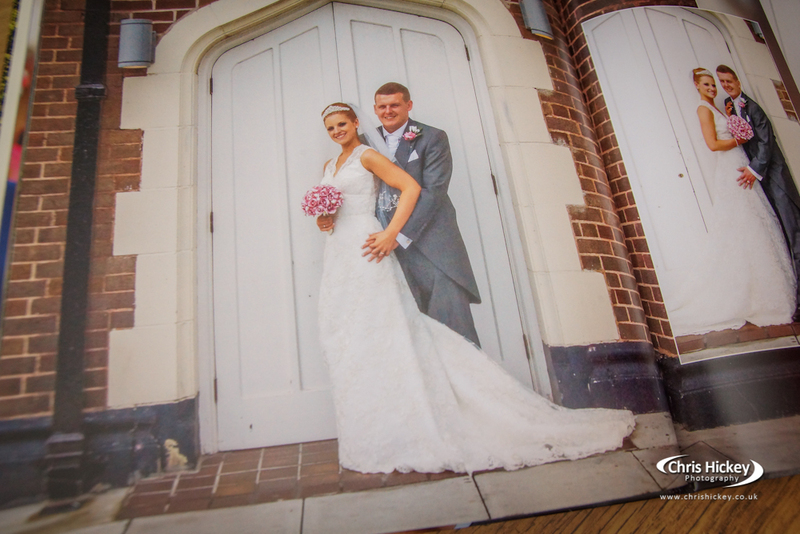 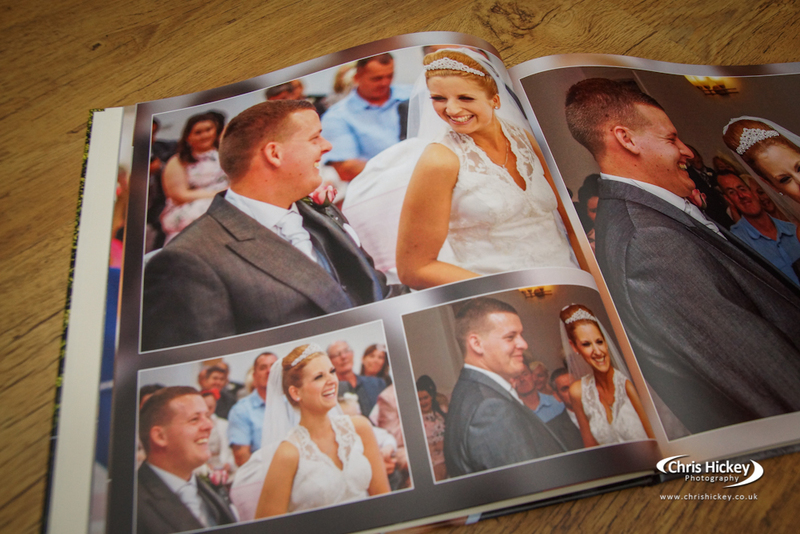 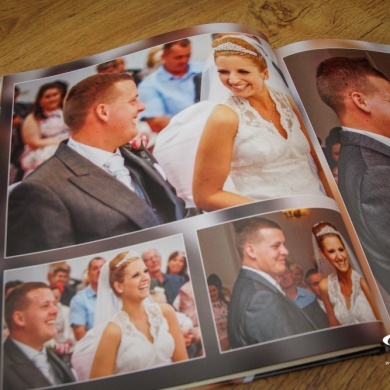 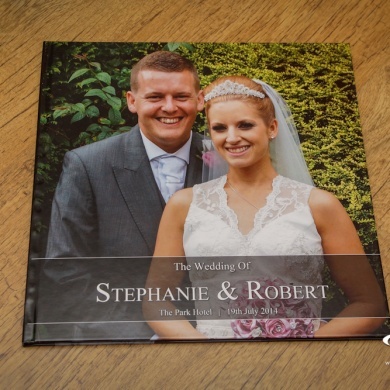 The Photo Book cover is a hardback photo printed cover with a custom text overlay to personalise your photo book with your name and wedding date. 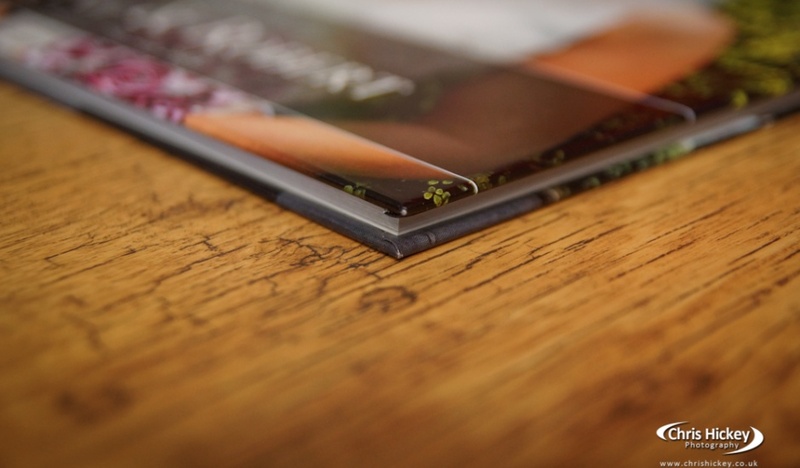 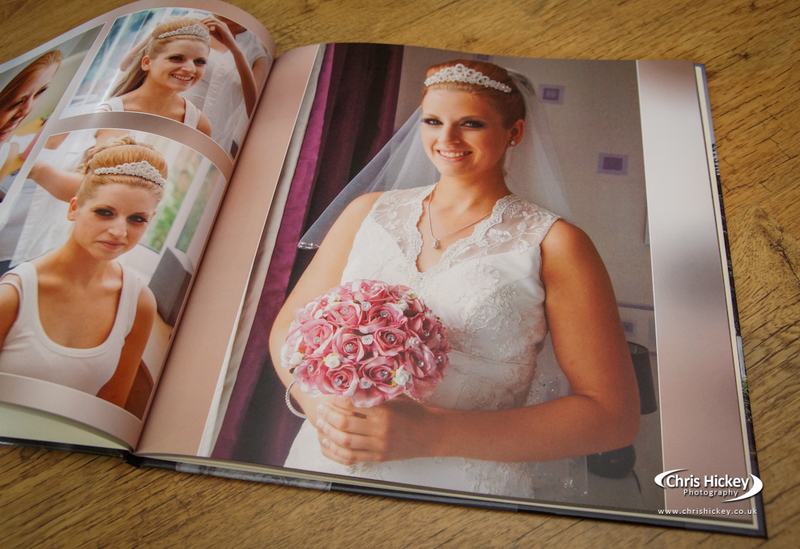 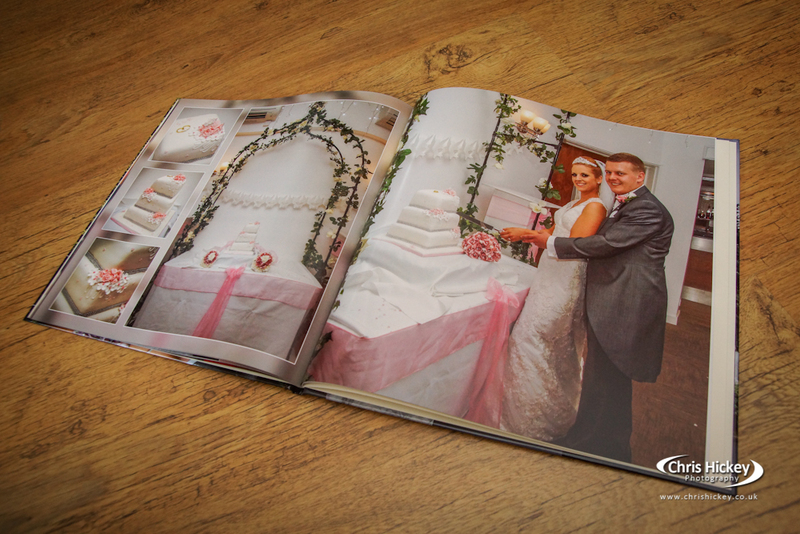 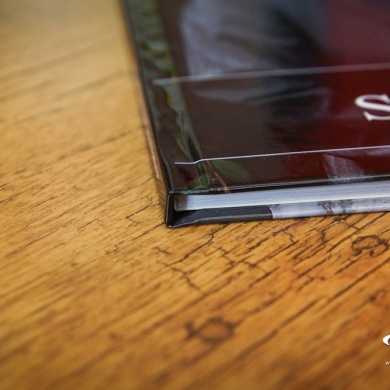 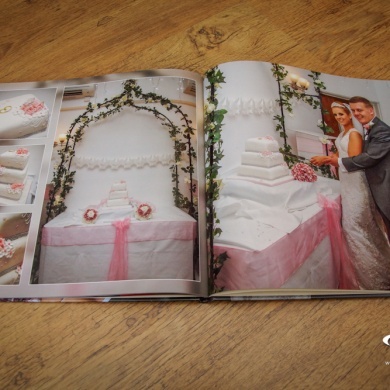 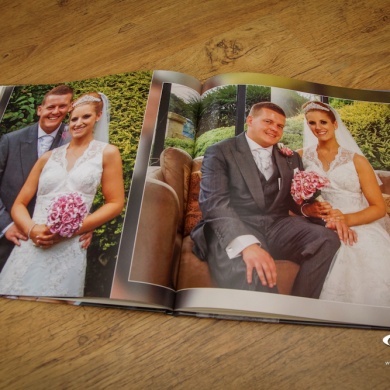 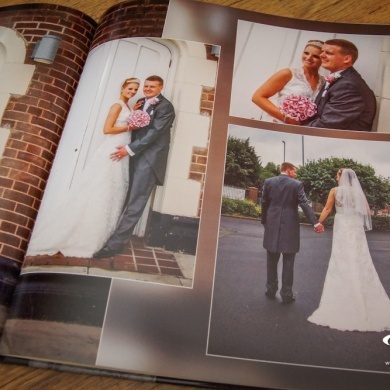 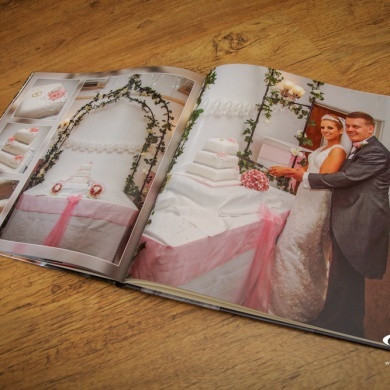 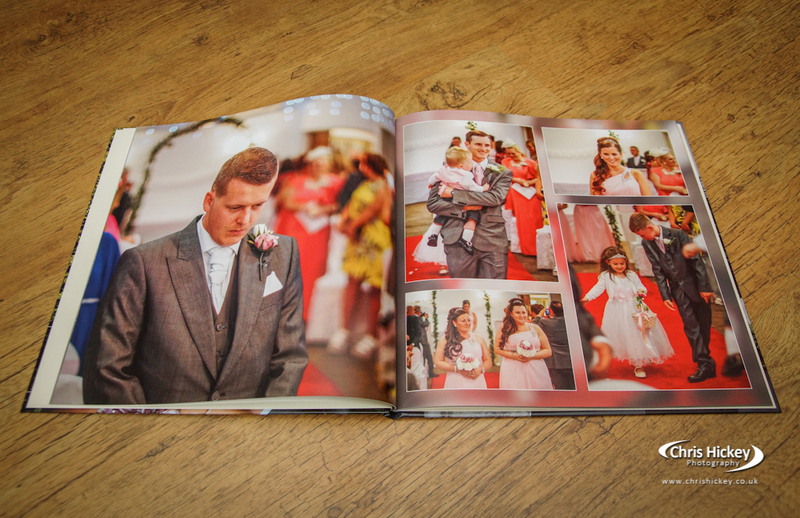 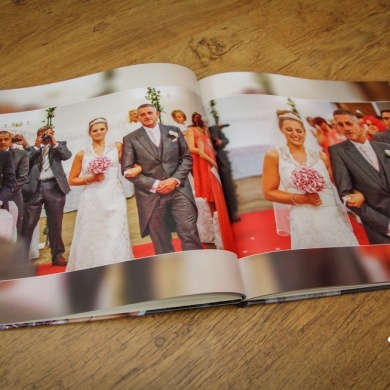 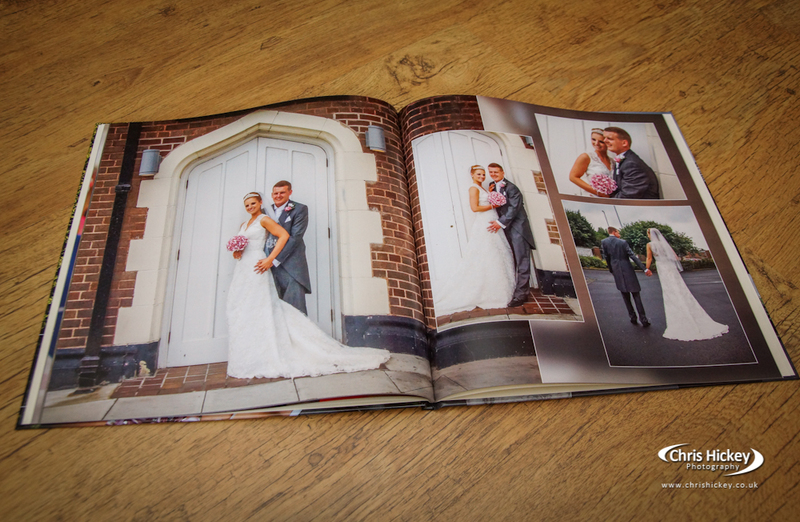 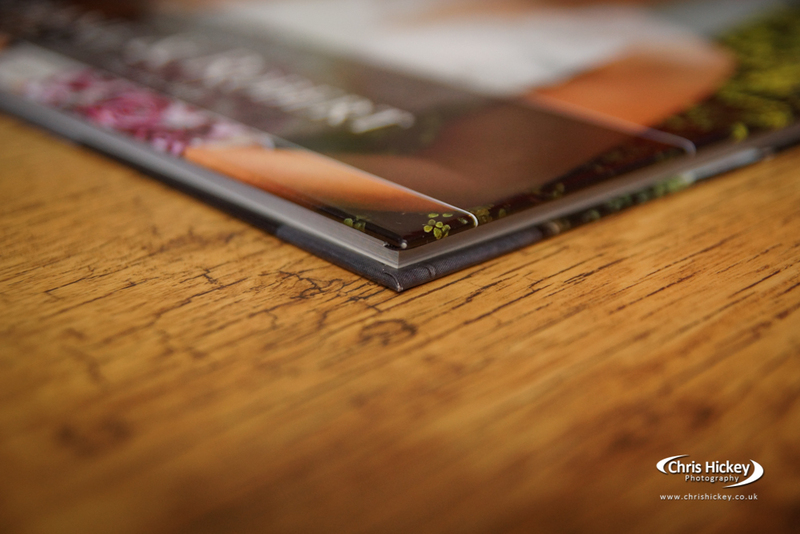 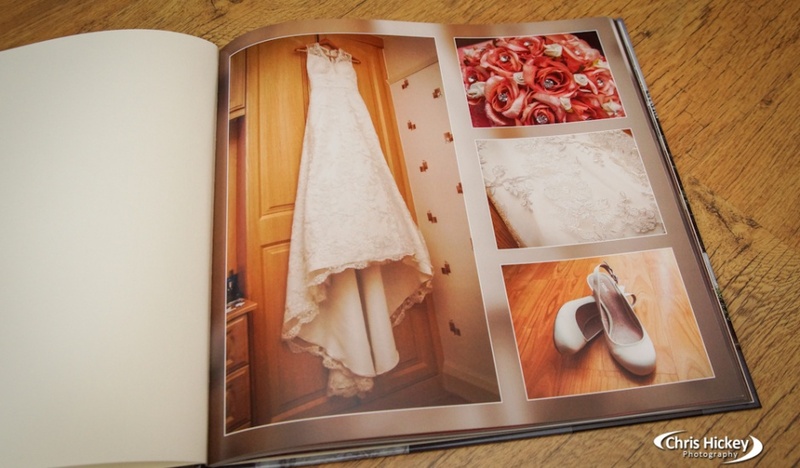 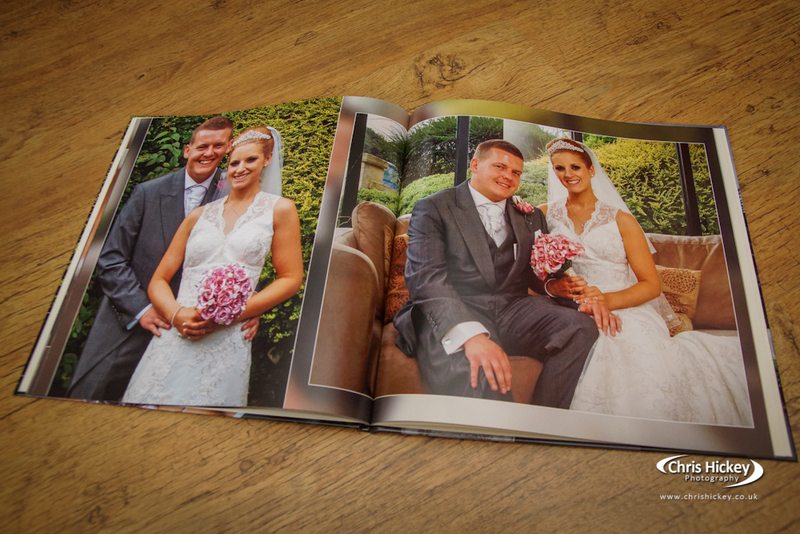 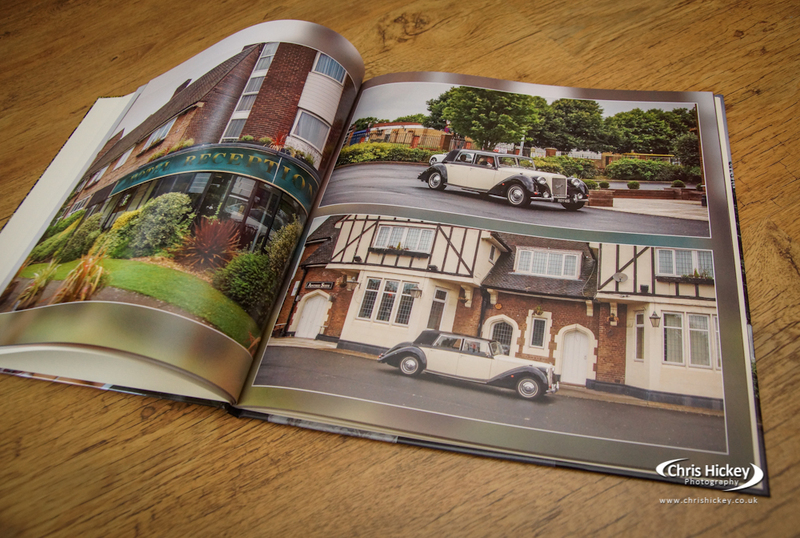 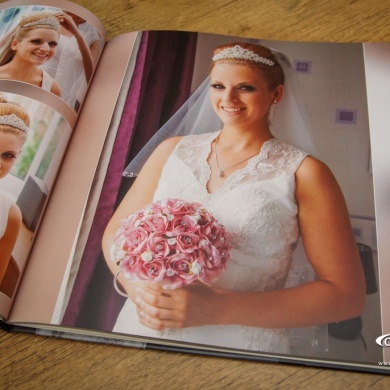 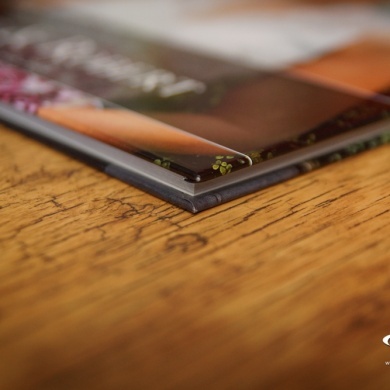 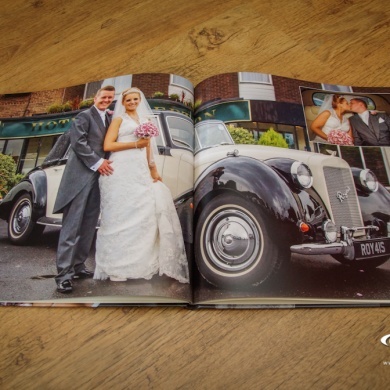 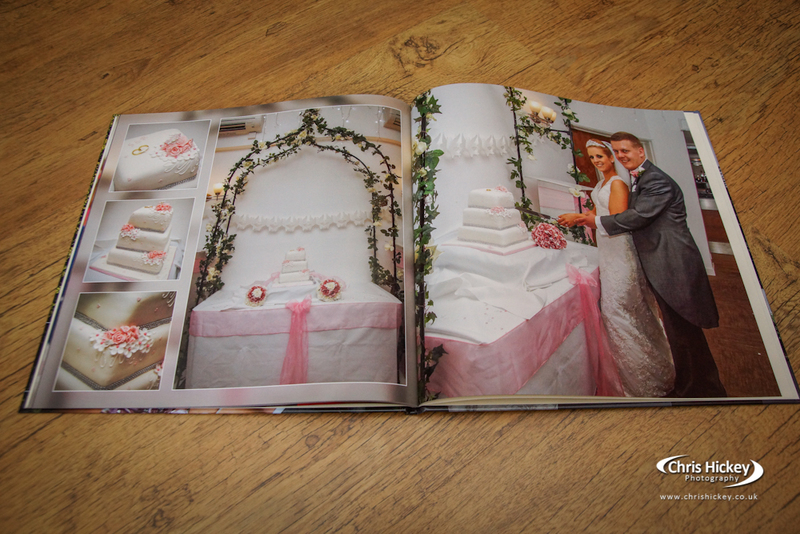 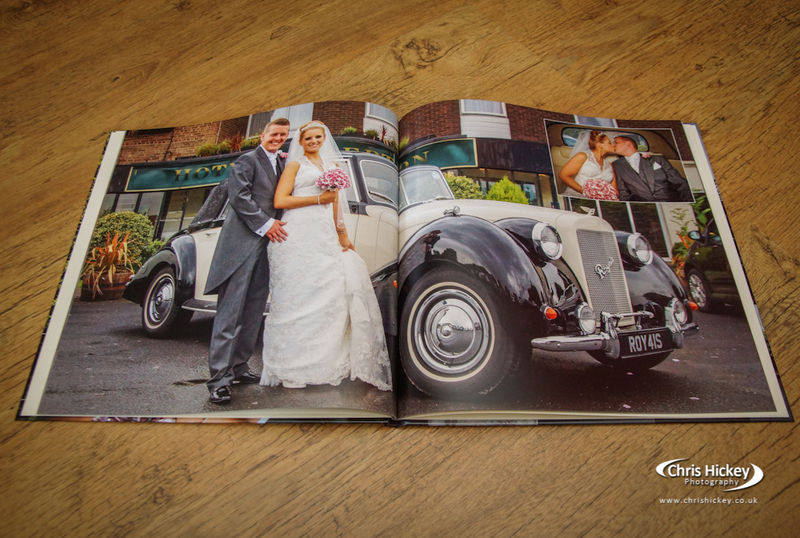 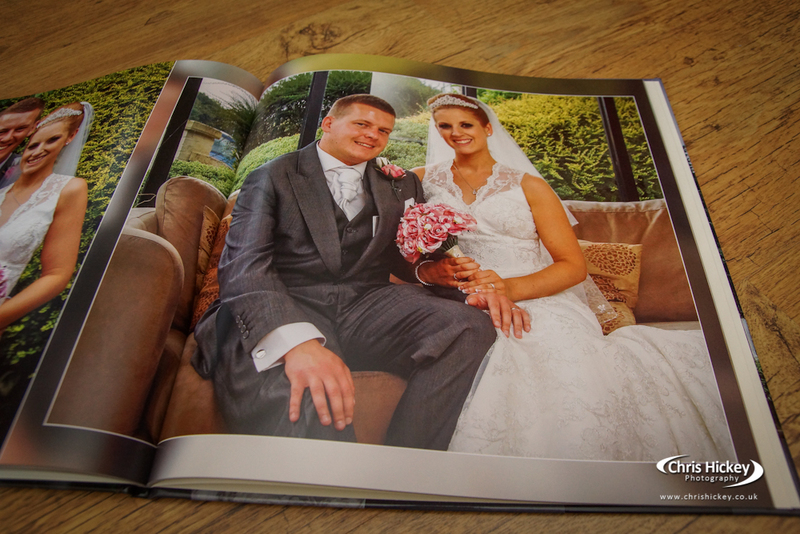 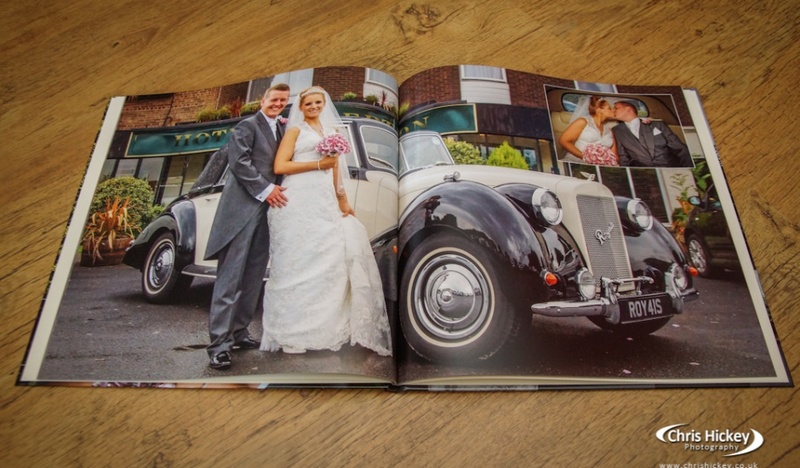 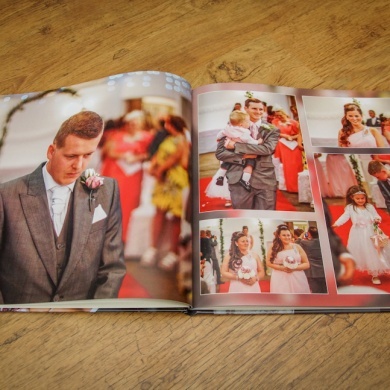 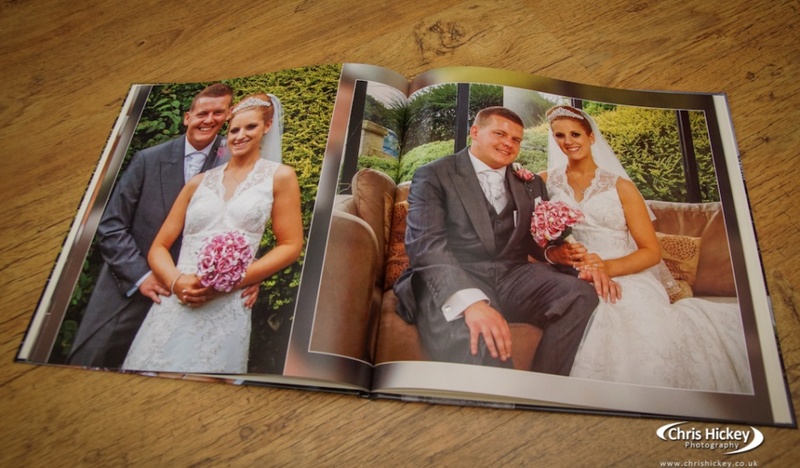 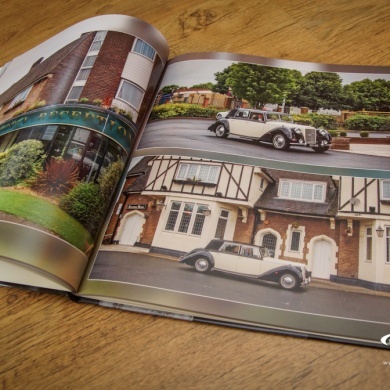 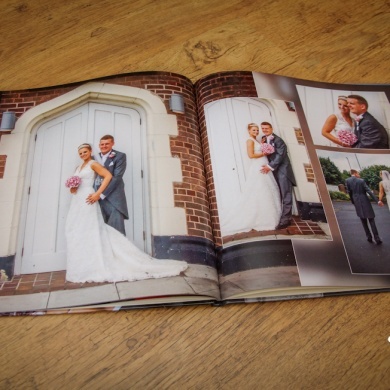 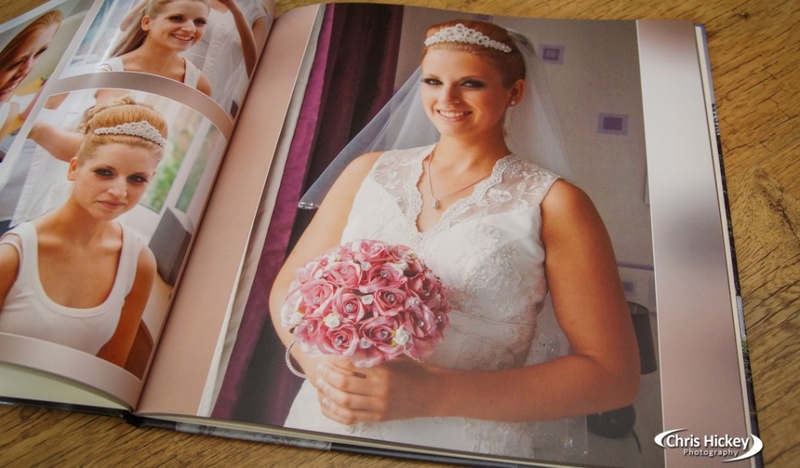 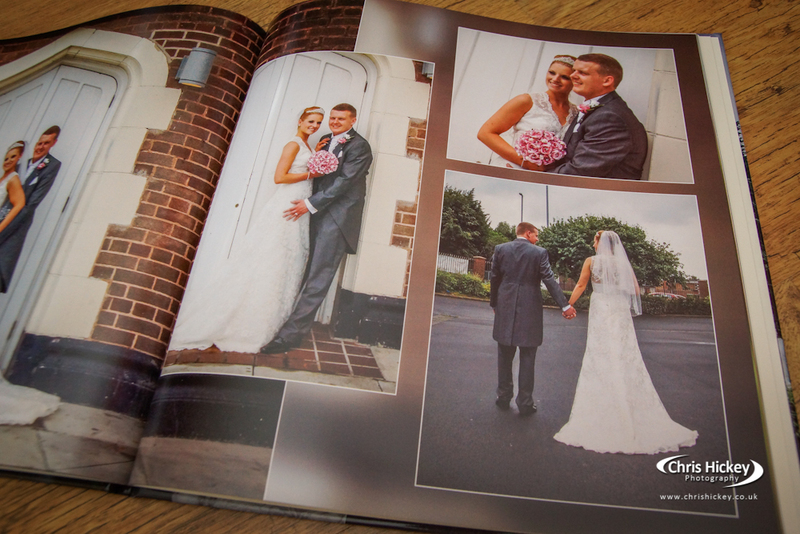 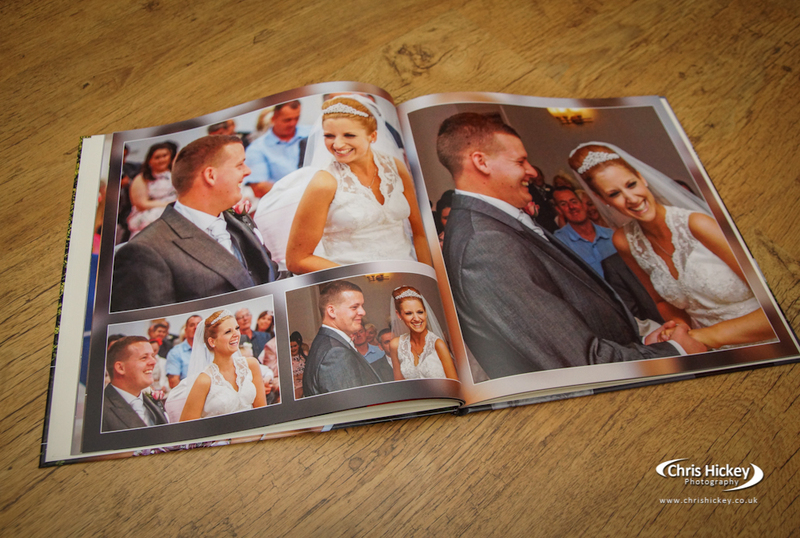 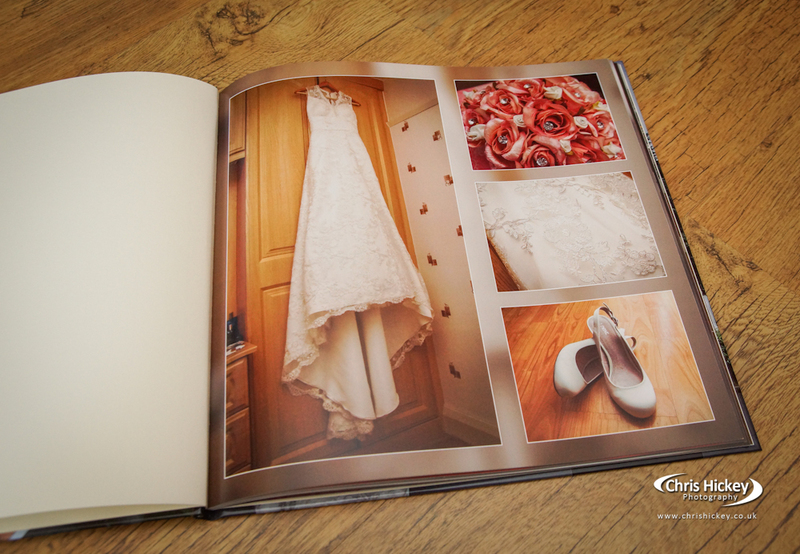 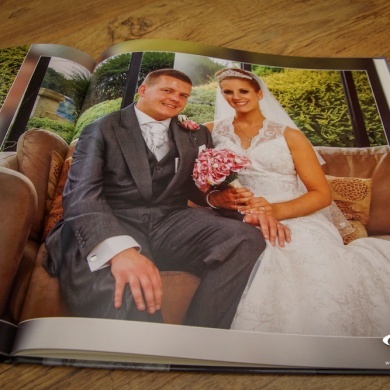 Your very own Photo Book designed and printed to your requirements awaits. 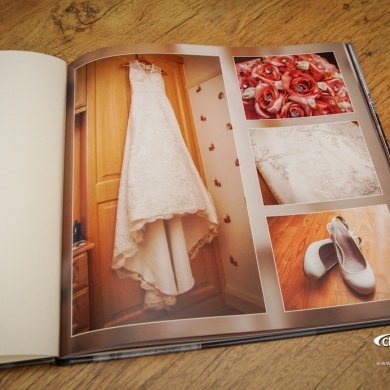 Get in touch for a tailored quote.